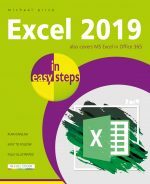 Get to grips with Microsoft Excel 2019 quickly - whether you're new to this popular spreadsheet application, or just upgrading from an older version. 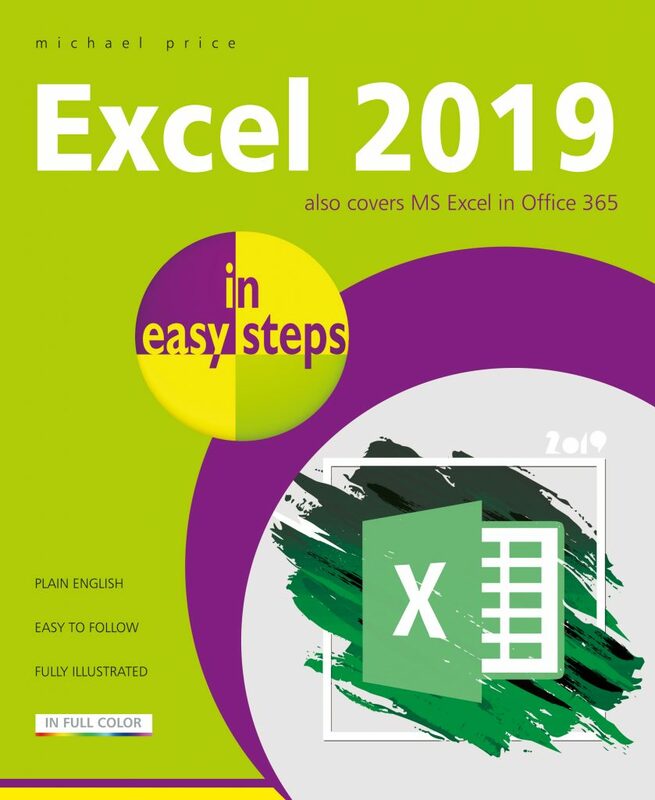 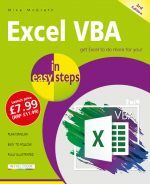 Also available: Office 2019 in easy steps, Excel 2019 in easy steps and Word 2019 in easy steps 3-book set - special offer price £23.00! 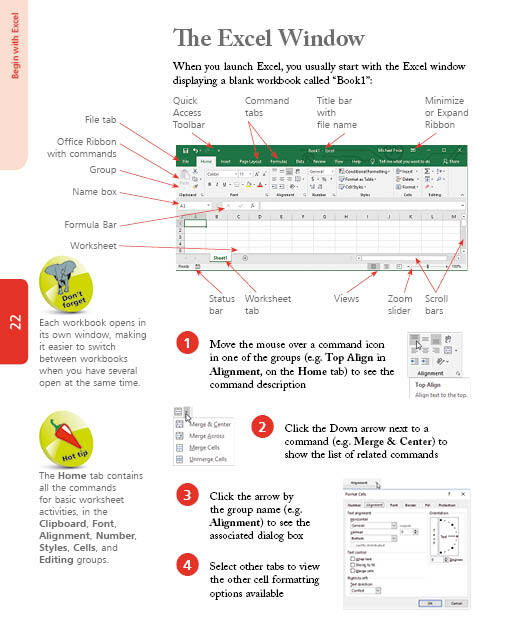 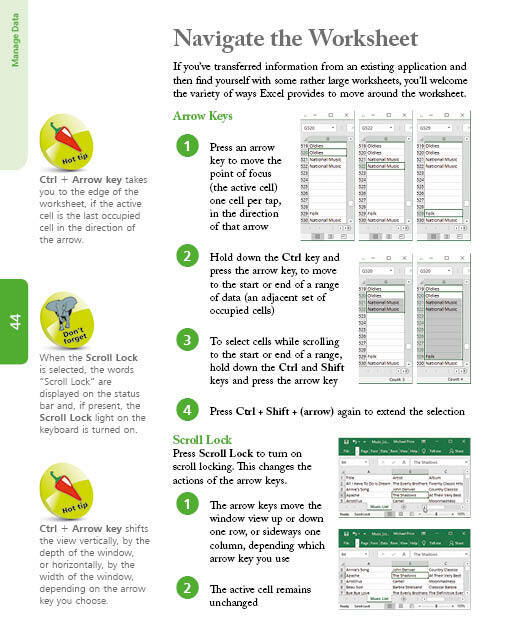 Are you making the most of this feature-packed spreadsheet? 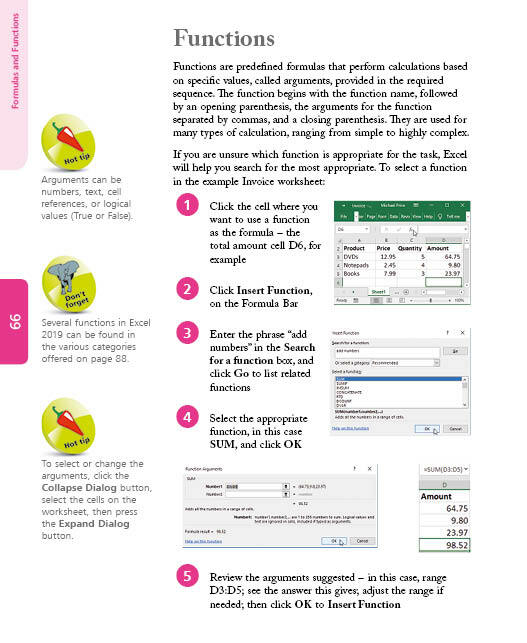 This primer illustrates how to use Excel to manage your finance and data effectively and easily – both at home and at work. 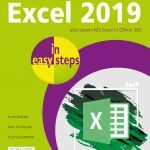 Whether you’re upgrading to Excel 2019 or new to spreadsheets, use this guide to get more out of Microsoft Excel!